Many people ask us whether our insurance policy covers them when they take their vehicle off-road. Whether a weekend trip with the family up fire trails in an all-wheel drive SUV, or the quintessential odyssey to the Cape in a decked out dedicated 4×4, it pays to have a policy that is clear on your insurance coverage off-road. Club 4×4 was designed to cater for the 4×4 enthusiast, with the aim to remove the “grey” when it comes to your insurance. Let’s face it, whilst our hobby affords us amazing opportunities to see parts of this magnificent country that cannot be seen from the bitumen, often we have made a significant investment into our adventure machines so you ought to have peace of mind. As a 4×4 enthusiast insurer, we believe that our coverage is clear. Whether you are travelling on a gazetted or not gazetted track, cross country, or on the bitumen, we have you covered. However, as the driver you are still responsible to be aware of the legalities of where you are driving, so make sure you have permission to cross through that paddock or land during your journey and obey road closure signs, warnings and directions from police and authorities at all times. 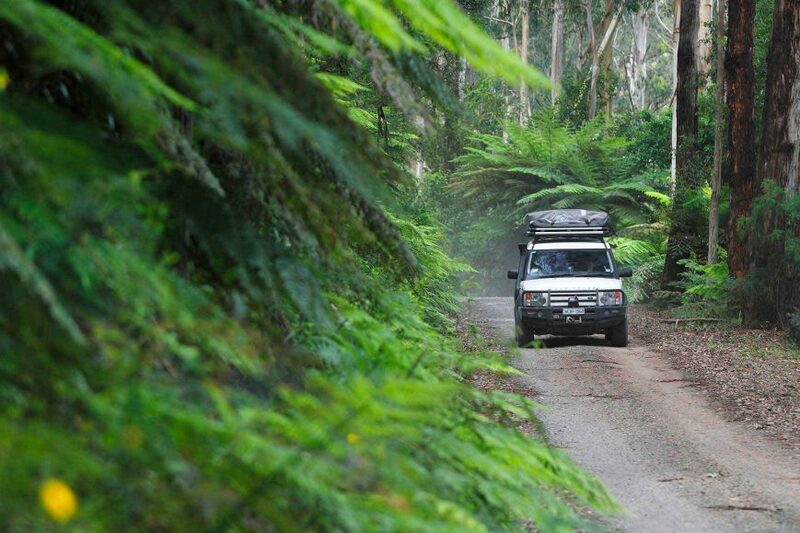 If you have any questions call and speak to your insurer, but If you like the idea of black and white versus grey, call us on 1800 CLUB 4X4 or go to our website to see our PDS or to get a quote at www.club4x4.com.au Club 4×4, Insurance for 4×4 enthusiasts. The major problem is that, from what I can tell, your insurance only recovers ‘to the nearest gazetted road’ (including all pasengers?) whereas the the vehicle, its contents,and all passengers should be fully covered to be taken to the nearest NRMA-approved repairer(or equivalent depending on jurisdiction) or other vehicle workshop that is open and is prepared to undertake the work required to make the vehicle legally roadworthy again. Otherwise one is dumped with a broken-down vehicle on the ‘nearest gazetted road’ which could easily be in the middle of nowhere and very possibly in a life-threatening situation. Further to that, have a read of this article as it clarified what our Off-Road Recovery product is actually for. It’s a common misconception that this recovery cover is for a claimable event, it’s not. This product benefit is designed to help you recover your vehicle when you have a non-claimable event, such as a mechanical failure or becoming bogged. That’s good, ta! Perhaps you should now replace the original PDS and the SPDS with an updated PDS? I have an Isuzu nps 300 down rated to a GVM of 4,490 kg used as a daily driver ( tradies ute ) but enjoy touring our country with our home made slide-on camper. We’re not fussy. Desert, beach or forest. My insurance will be due March. Can you help me with comprehensive cover. We’ve done a few converted Isuzu NPS’. Happy to take a look at it when it’s due! Club 4X4 insurance appears to be an excellent policy but I have reservations about claims being paid especially when you read any reviews concerning The Holland Insurance Company. Hollard is our underwriter, but they don’t manage any part of our business. 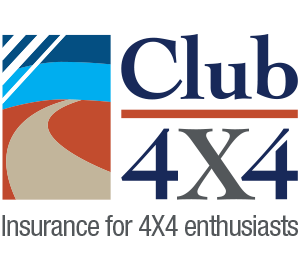 Club 4X4 is managed by our own team, from sales and service through to claims. We are all Australian based and all enthusiasts, so we know what you all expect.